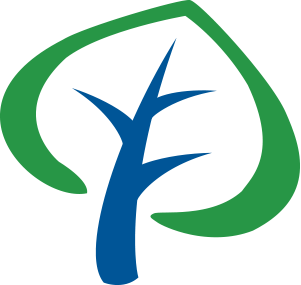 Trimble Forestry’s CFForest is a spatially-enabled Enterprise Resource Planning (ERP) system for forest owners. 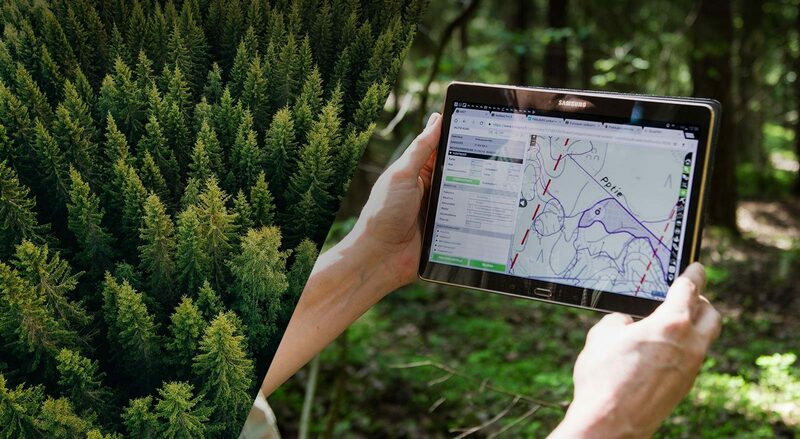 Our solutions offer tools to manage land records, forest inventory, silviculture and harvest activity planning and tracking, environmental management, certification, infrastructure management, wood procurement and customers. CFForest can support the business needs of all forestry professionals. Suitable for forestry organizations of any size to both manage their own forests or forests owned by others. CFForest offers both SaaS and enterprise solutions for real-time forest management. Our SaaS solution is also known as SilvaPRO and our enterprise solution as Land Resource Manager (LRM). 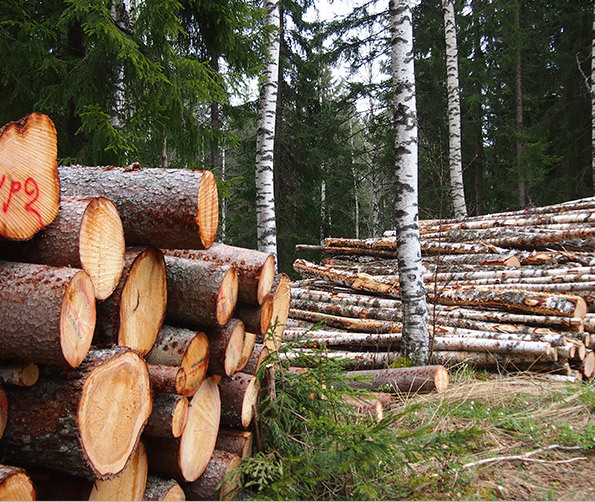 SilvaPRO is a SaaS-based ERP system for forest and work site planning, work site monitoring and wood procurement. 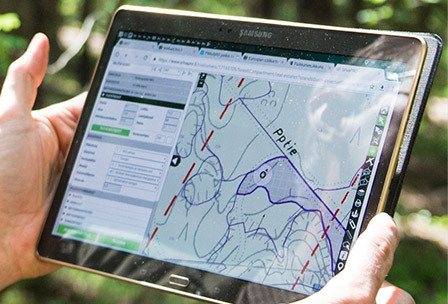 A modern user interface and an embedded map view enables efficient management of all forest operation functions. SilvaPRO is the tool for the companies that manage their own forest or do so as a service to other land owners and want it to be easy and fast. As a web-based service, CFForest can be used anywhere without configuration or customization. Land Resource Manager (LRM) is a highly configurable enterprise resource planning application for managing assets and activities associated with both land and forest. LRM provides the authoritative source of record for the forest and other assets. LRM centrally manages activities, assets, schedules, progress, and associated costs necessary for effective decision support, resource planning, compliance, and stakeholder reporting. 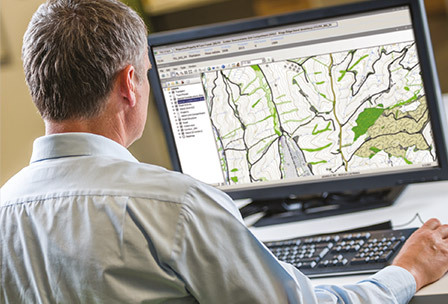 The ESRI ArcGIS platform is integrated with Land Resource Manager to offer users full GIS functionality. An integrated spatial view that provides access to all key internal and external data. Powerful viewing and editing tools to maintain your data and map production tools to simplify map production. Want to know more about CFForest? Please leave your contact details to download our product brochure. Please leave your contact details to download our product brochures. CFForest is used to manage forest for the worlds largest private forest owner,governments, forestry companies, small owners and associations. At British Columbia’s BC Timber Sales we advance process improvement and integrates mobile data management with Trimble’s CONNECTED FOREST™ solutions and services. We rely on Trimble’s CONNECTED FOREST™ technology to shape our key forest management and fibre load tracking initiatives.